To China’s president, Xi Jinping, the program provided a way to use the country’s economic clout to build trade ties and win friends across Asia, Africa and Europe. 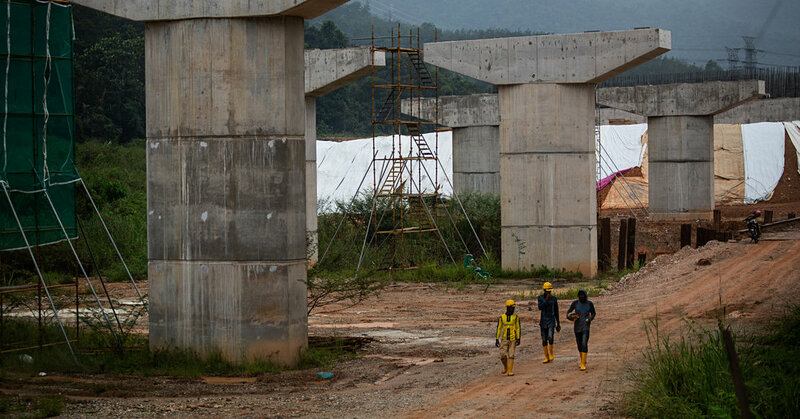 Since it was announced six years ago, China has spent tens billions of dollars on projects as far as Djibouti, Sri Lanka and the Solomon Islands, creating overseas opportunities for its domestic companies. Previous PostPrevious Your Money: Your Student Loan Servicer Will Call You Back in a Year. Sorry. Next PostNext Buying a Tesla Seems Pretty Easy. But There Are a Few Things to Know.